Home security is a critical aspect of preparedness. You might be prepared for all types of disasters, but don’t forget that one of the greatest threats during a disaster is the people who aren’t prepared. Time and time again, in places all over the world, burglary and murder rates have skyrocketed after natural disasters and economic calamities. Your preps will be all for naught if someone steals them or takes your life. Even if a disaster never happens in your area, home security is still vital. 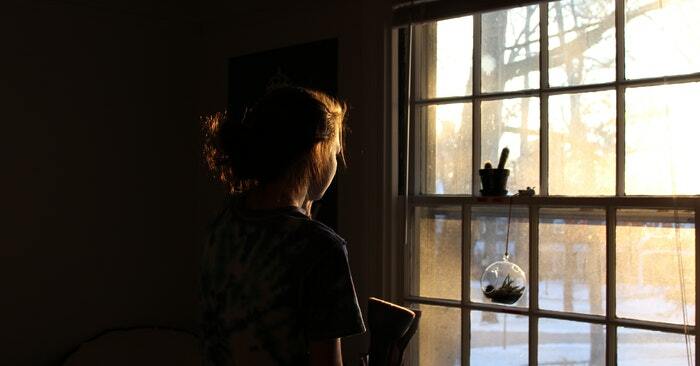 In the United States, a burglary happens every 16 seconds. And incredibly, a third of those burglaries happen to people who simply left a door or window unlocked. 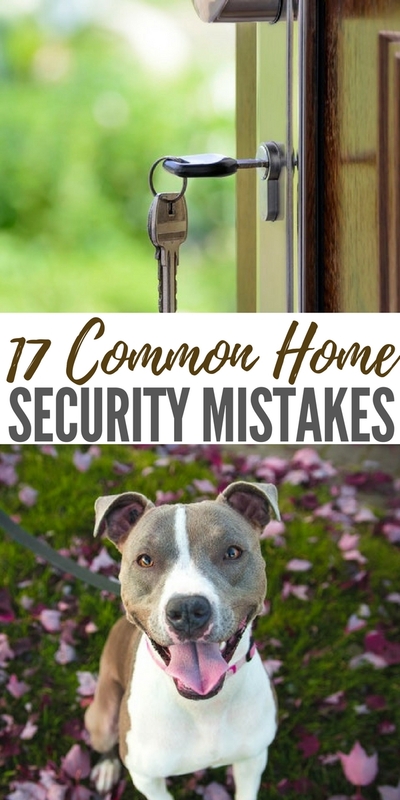 But that is just one of many crucial mistakes people make when it comes to home security. Most home security mistakes aren’t that obvious. How many of them have you made?